Leigh Beisch Photography Blog: Paleo Cookbook Out Now! 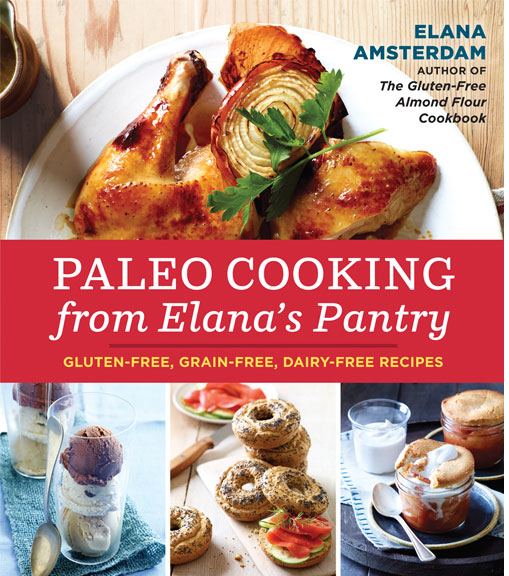 Blogger Elana Amsterdam has become infamous for her delicious recipes that cater to the Gluten Free crowd. Now she delivers a whole cookbook about Paleo Cooking. I got the chance to photograph her healthy and appetizing dishes. To see more mouth watering cook books that I have photographed click here.